I know that if you are like me you were probably very excited to find out that these are in the U.S now! The packaging is so cute, and a very odd adorable shape. The the bottom half is a basic tube but at the top it turns into a gem like pattern. I have the shade 101 celestial. The applicator is very unique and amazing. The doe-foot has a dip that collects lots of color. This shade is a lovely dusty rose pink. 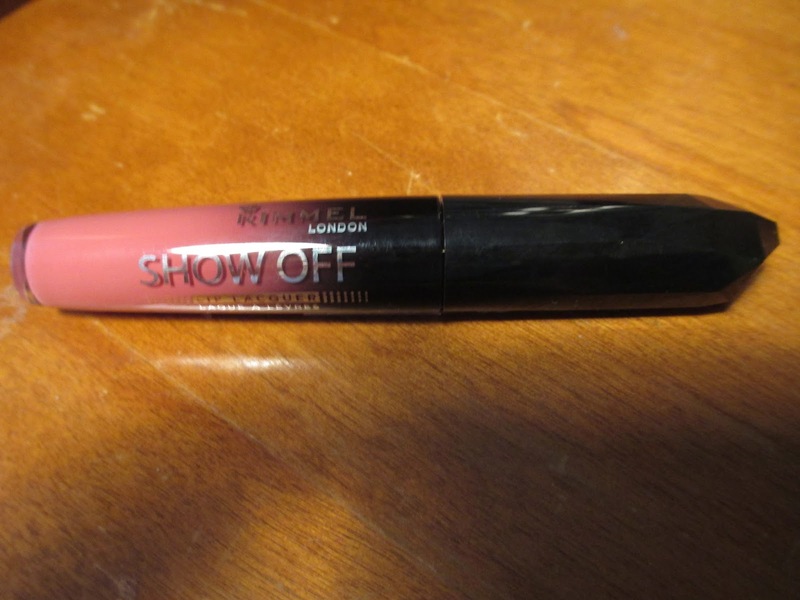 Here is the shade on just my lower lip with one swatch only. Here is the lipcolor when the lips are rubbed together. And as you can see a second coat is not necessary at all, no more color is added only extra sticky glossiness. With two layers there is A LOT of transfer, even with one coat make sure to do the awkward finger in the mouth to get the extra out! 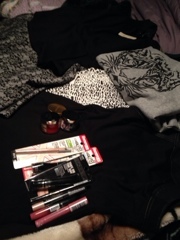 Today I went shopping with two of my friends, and it was a lot of fun. These are just what I picked up, not necessarily new to all stored or the most fashionable things ever made. I don't know about you but I love value sets and minis! Quite a while ago I bought this set at my sephora store for $17. It contains three minis. Two cheek/lip stains, and one highlighter. The products are posie tint, cha cha tint, as well as sun beam. 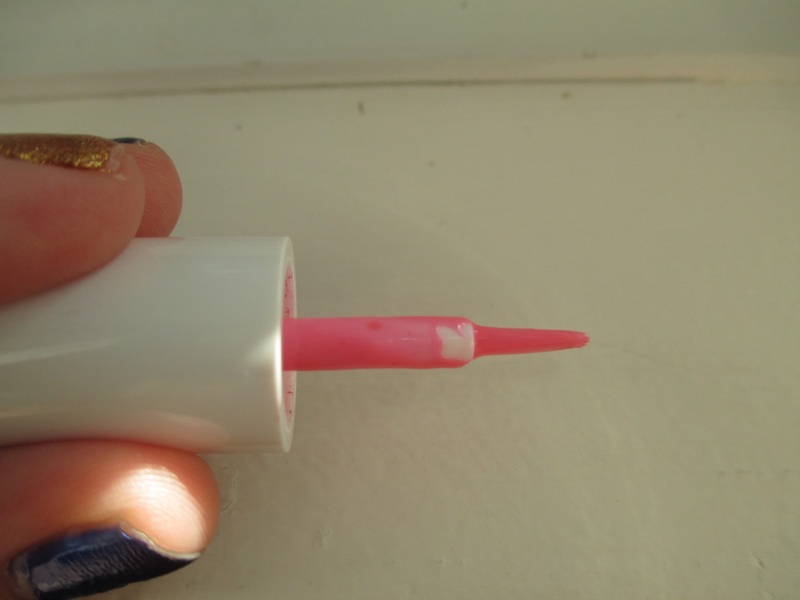 The applicators are little brushes that work well to dot/swipe on the products. Here are some swatches, Top is posie, then sun beam, then cha cha tint. Here is the swatches after makeup remover. The tints stay on and the highlighter came off ( no glitter residue). Cha Cha tint is a lot brighter and not as natural. In person it is a little brighter. Shows up coral and not orangey. Here is about two layers of cha cha tint on my lips. It is super bright orangy-reddish-coral. Hey everyone, today I am going to show you how I take care of my nails. 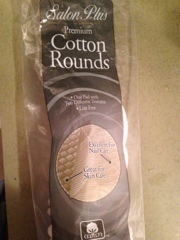 I love using this cotton rounds for so many things, they are great because the don't stick as much to your nails. This is the current nail polish remover I am using, it's a better option than just pure acetone. Then I clip my nails because this helps to let them grow out healthier each time. Then I wash my hands and apply baby oil to a cotton round. I take the round and apply the oil all over my nails, as a cuticle oil. then I gently buff in the oil with a cheap buffer. I find these work best with an oil not just dry. Then I am left with naturally shiny, healthy nails. I usually then will wait a couple days and then paint them. 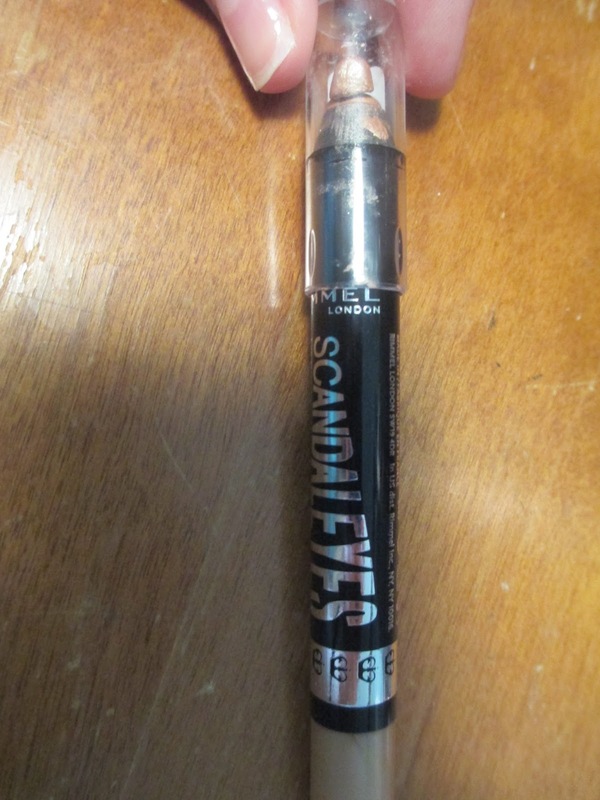 Today I am going to review the rimmel shadow eyes pencil in bulletproof beige The packaging is pretty standard for this type of product, and it is NOT retractable. The first time I tried to use this the tip broke off even with little pressure on it. This is what it looks like unblended. And here it is if you try to blend it out. Recommend? No, this shadow pencil is not that great, especially when you try to blend them out. Not very long wearing, and not a very good base. Next I will try to find the Milani shadow eyes since they are supposed to be amazing (we'll see). I am a total lip balm junkie, and I also love looking for a good deal. A lip balm for about $3 fits right in. The outer packaging is sparkly and a pinky color. The top part is just the product with a clear cap, the cap does get scratched easily though. I got the shade pink lady. The balm is very cute looking, in the center is a white apple. This balm is very very sheer, with a very nice natural tint. 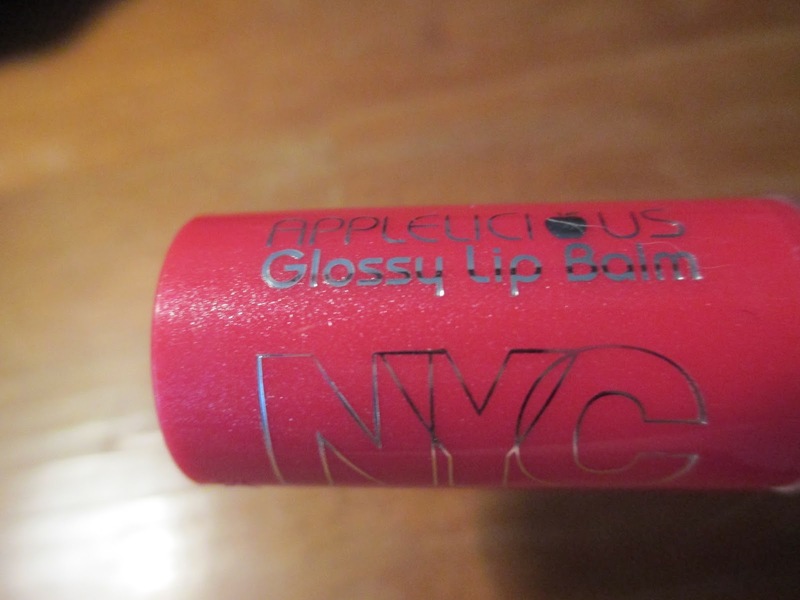 I love the glossy balm feel on my lips, and it doesn't stick to my hair! weightless feelsheer tintgreat shade selectionaffordablesmells sweet like candy Recommend? Totally, of all the lip balms I've tried this is my favorite. It is way better than baby lips, and just as moisturizing as Nivea.